The sci-fi horror comic book “Night and Fog” has been optioned by producers Gil Adler and Shane McCarthy for adaptation. 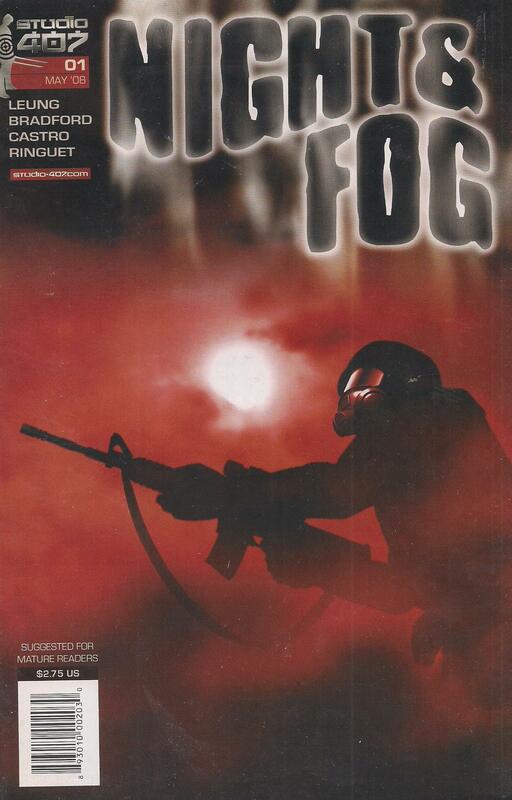 Publisher Studio 407’s Alex Leung will also serve as a producer.Set during WWII, the “Night and Fog” premise involves an infectious mist unleashed on a military base that transforms its victims into preternatural creatures of the night. 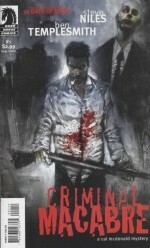 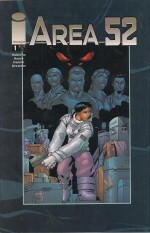 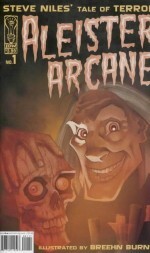 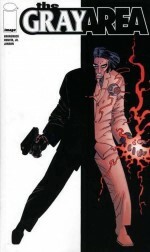 But when the survivors try to kill them, they adapt and change into something even more horrific and unstoppable.Adler is no stranger to producing graphic novels and comics, having produced Constantine and Superman Returns as well as Brandon Routh’s upcoming Dead of Night, based on the Italian comic “Dylan Dog” and the significantly older “Tales From the Crypt” series.